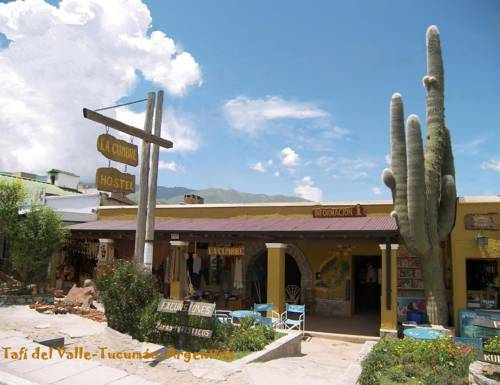 Located 100 metres from the main square, on a quiet road in a residential upscale Tafí del Valle neighborhood, Hotel Virgen del Valle offers free Wi-Fi and Continental breakfast. 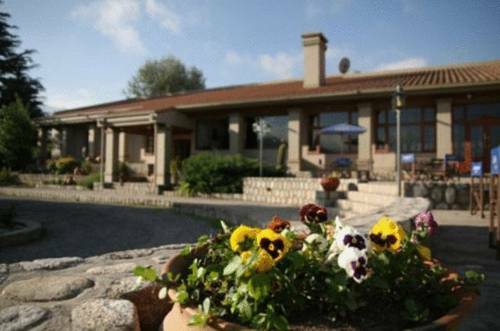 Set in a country house in the peaceful Calchaquies Valley, Hotel Tafí offers accommodations with cable TVs and magnificent landscaped views. 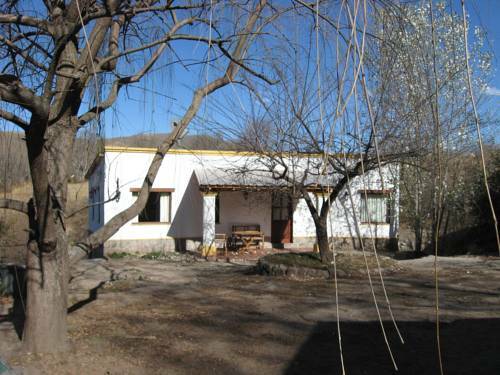 It is situated 2 km from El Valle de Tafi. Guests have easy access to bars, restaurants and museums. 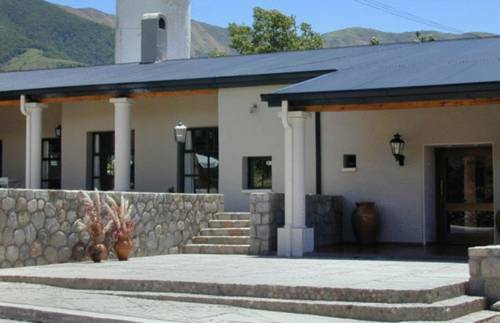 In Tafi del Valle´s centre, 500 metres from Domingo Perón Avenue and 107 km from Tucumán city, this inn offers a solarium, various sports courts and a regional cuisine restaurant. 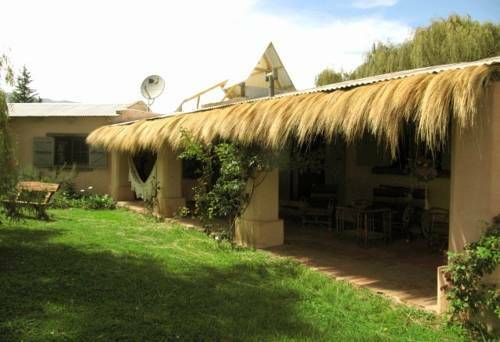 Featuring a garden with a swimming pool and BBQ facilities, Cabañas del Valle offers self-catering bungalows with free Wi-Fi, breakfast and tea service in Tafi del Valle. The town centre is 7 km away. 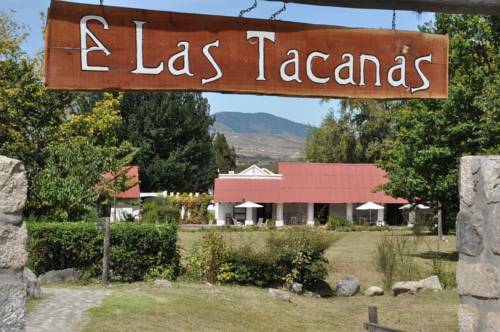 Situated on a large complex surrounded by pines, fruit trees and farm animals, Sayacuña Huasi overlooks the Tafi del Valle Mountains. There is an outdoor swimming pool with sun beds and umbrellas. 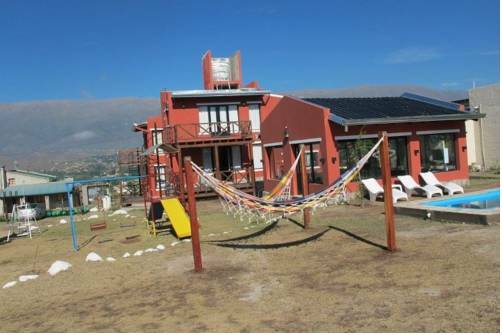 Only a 5-minute drive from Tafi del Valle city centre (1,5 km) and a 2-minute drive from La Banda Jesuitic Museum, Posada Casa De Campo Inti Watana is a design and thematic eco hotel in Tafi del Valle. 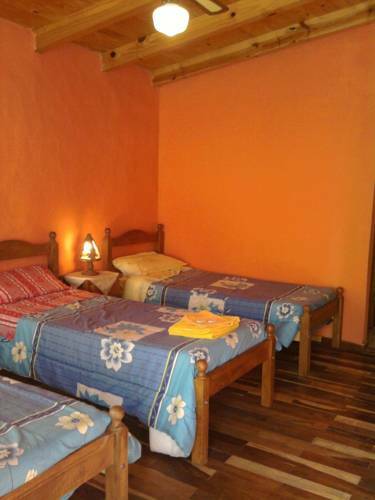 La Aldea de Tafi offers fully equipped apartments with WiFi access, only 200 metres from San martin Avenue. 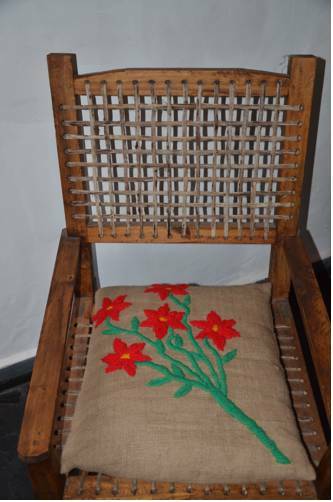 Guests can enjoy a garden. 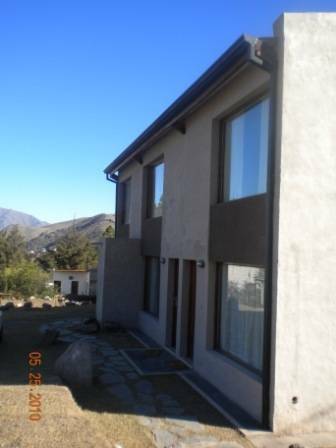 Each unit includes a full kitchen, a spacious seating area and views of the valley. Boasting a garden with BBQ facilities and access to the Molle River, Rio Molle offers bungalows with fully equipped kitchens 5 km from Tafi del Valle. Free parking is available.